TI did lots of development with the 99/4A and the 99/8. Most of this hardware, like the 99/8, was never released to the public for sale. These items, escaped the walls of the Texas Instruments Consumer Products Division, which was based in Lubbock, Texas. 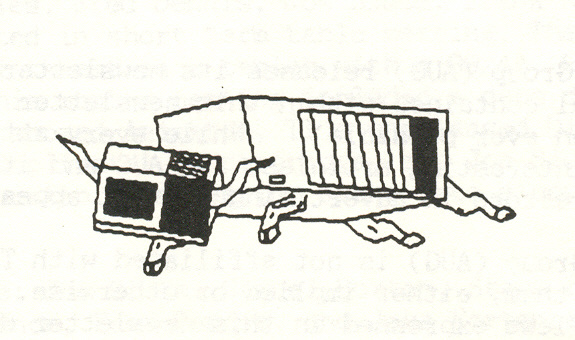 The Hex-bus Interface for the TI-99/4A. It allowed the used of TI's low cost Hex-bus peripherals to be used with the 99/4A. This is a very rare, Hex-Bus Floppy Drive Controller, only 4 of these are know to be in working condition. 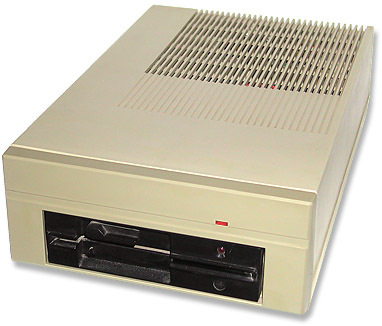 It is a Double Sided/Double Density disk controller with 5.25" floppy disk drive. This rare card is the Armadillo Interface. 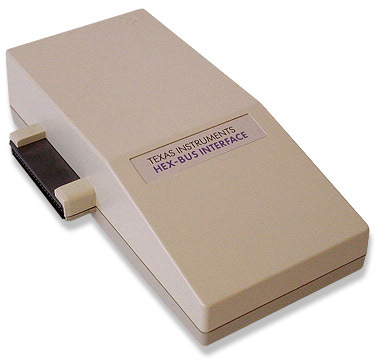 It allowed the the Peripheral Expansion Box to be interfaced to the TI-99/8. 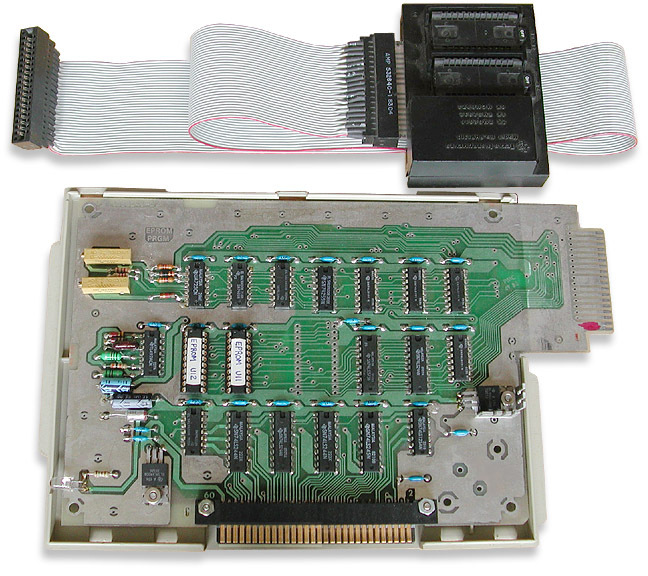 It is the equivalent to the Flex Cable Interface for the TI-99/4A. 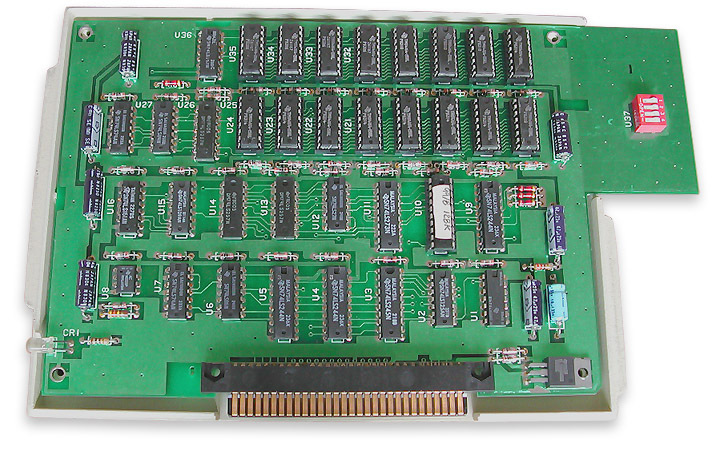 This is the 128K SuperRam memory expansion card for the TI-99/8. 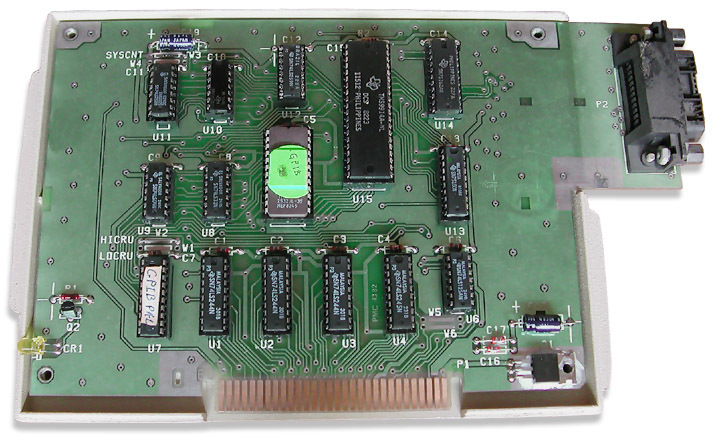 This is the EPROM Programmer card for the TI-99/4A. The small box at the top allowed you to program 2K, 4K or 8K EPROM'S. This is the IEEE-488 GPIB interface for the TI-99/4A. It allowed the interfacing of test equipment to the 99/4A. This is the EGROM box. This was use to test Sold State Software cartridges before they were put into their final form. This is the Command Module Simulator. It is TI's version of a GRAMKracker. 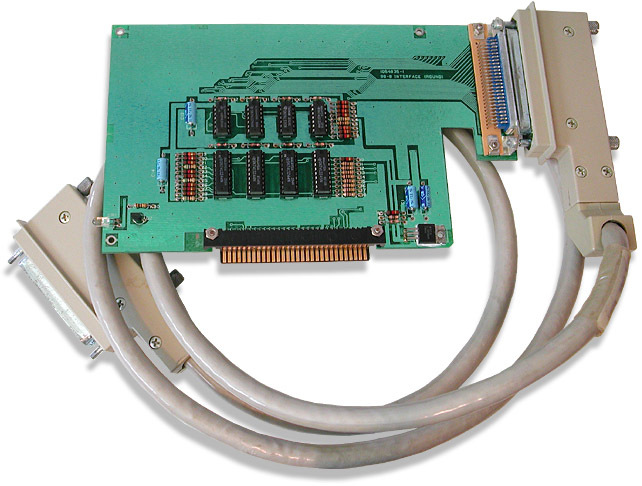 A rare item indeed..
TI's unreleased SuperModem internal modem card. 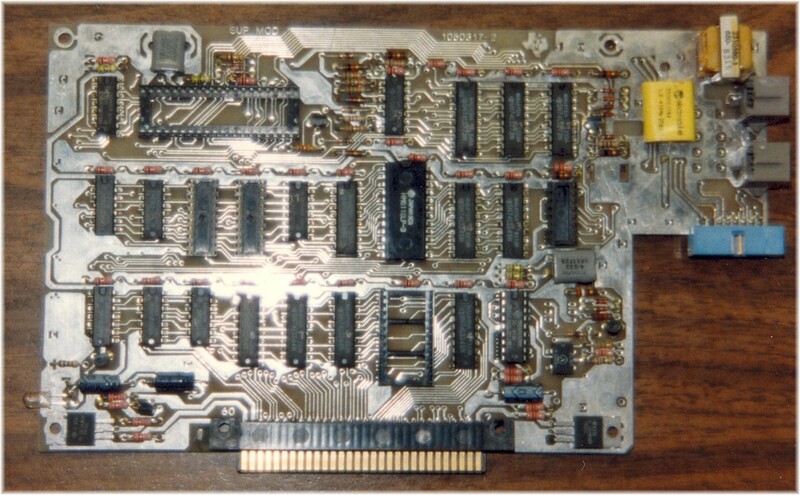 This is probably the only photograph of the main logic board of the TI-99/4B "Waxwing 4B". Photo taken by Steve Eggers, 1989. All equipment, except SuperModem and 99/4B, owned by Steve Eggers.